Rocky bridge - Great Ocean Road. Rocky bridge with little green sea lakes. 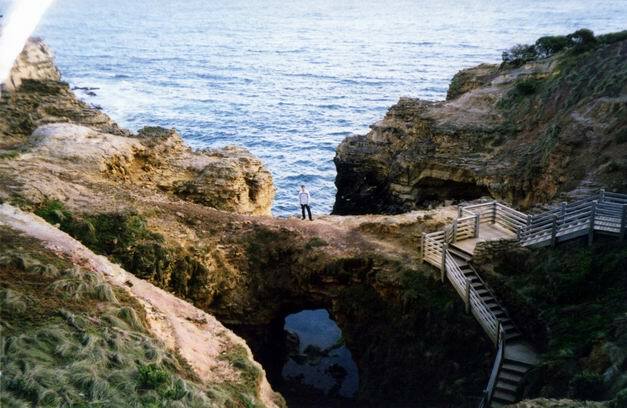 Many such a beautiful natural wonders would be found along Great Ocean Road.